Forgot your username or password? Please call us at (877)300-1786 or contact your Account Representative. Looking to purchase bulk gift cards for your business? Request a B2B Account. You'll be asked to provide your FEIN (Federal Tax ID Number) during the registration process. 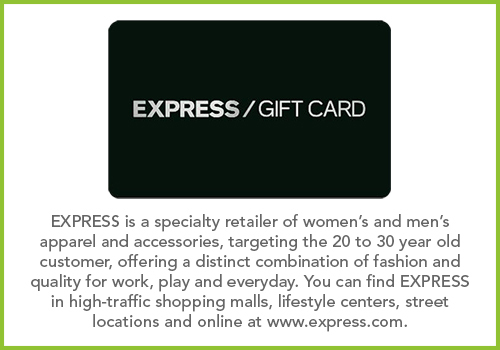 Looking to purchase gift cards for personal use? Visit SVMcards.com and browse gift cards from all your favorite brands. Check out new brands from SVM. Contact your SVM Account Representative or call 877-300-1786 for more information.